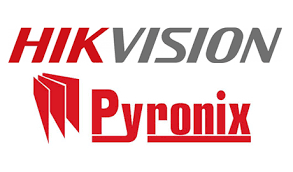 Security company with over 30 years experience! If you’re considering fitting burglar alarms at your home or business, or more comprehensive residential security systems or business security systems, you want to be sure you’re not spending more than you need to, or investing in a system that leaves gaping holes. That’s why we offer a free security review service. 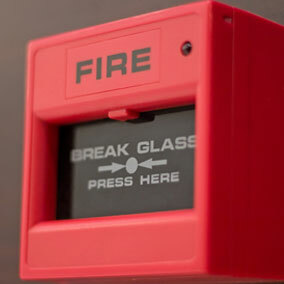 We supply bespoke security services for domestic and commercial premises, from simple standalone alarm systems to custom-designed, fully integrated security solutions. And the only way to tell what you really need, and what your budget will buy you, is to undertake a full security review. Our site security review is a three-stage process: security check, security risk assessment, and security recommendations. The security check involves a physical inspection of your site, property and existing security arrangements. We detail all access points, doors and window locks, and create a floor plan of your property. The security check gives us a starting point. 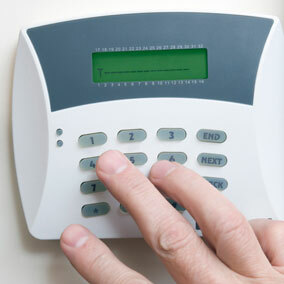 Give us a call now so we can review your security system at no upfront cost! The security risk assessment involves identifying the weak spots on the boundaries of your property and the primary access points to the building for would-be intruders. The risk and security assessment allows us to prioritise which areas of the property need attention most urgently.Following the security assessment we can discuss allocated budgets and your preferred security solutions. 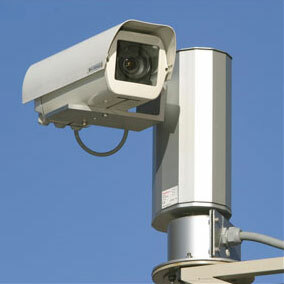 From there we can draw up a checklist of areas where security needs ramping up, and the technology available to create the most protection while allaying your greatest concerns and meeting your budget.A block of local authority accommodation would require particular access control systems; a large retail outlet might be best served by an internal business CCTV system featuring both visible and covert CCTV cameras; and a family home backing onto woodland may demand alarms configured to a certain sensitivity. Every situation is different, so every system we design is custom-built to satisfy your particular situation.For more information on the various security services we provide, please feel free to browse around the website, or contact us to discuss in detail and arrange your free site security review.